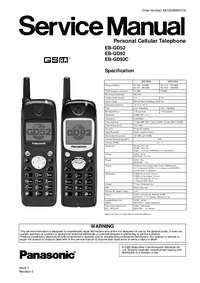 GSM Personal Cellular Mobile Telephone system operating on the GSM Digital Cellular Network. 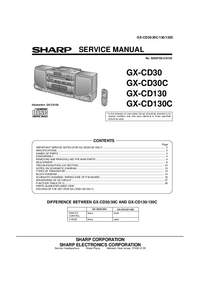 detailed information for each of the major component parts. 2. 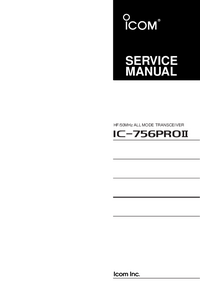 Installation and operating information - provides instructions for unpacking, installing and operating the equipment. 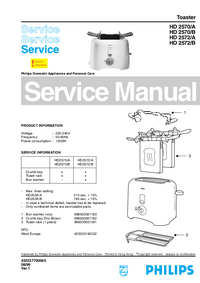 integrity of the equipment after any remedial action has been carried out.